Punjab University is one of the best university in the country because of its various qualities. And one these were its quality education. Quality education on such a reasonable costs is the reason of their success. 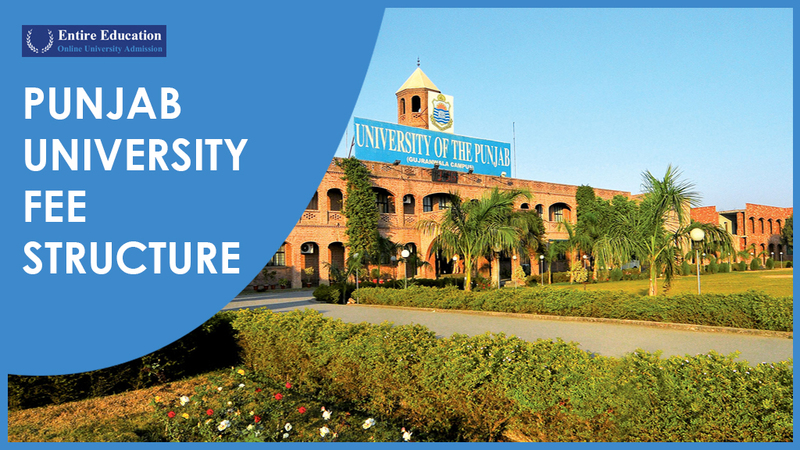 Punjab university offers admission every course on regular and private bases. 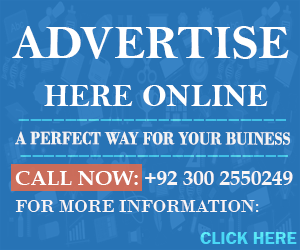 LLB, BA, BS, BS.c, Engineering, MS.c Chemistry, B.Tech and MA, Private BA, BBA, MBA, LAW, Software Engineering, B.com, I.com, MA Urdu – English, M.Phil and Bio Technology. In morning and evening shifts with affiliated colleges all over the country. Higher education is not afforded by most of the people due to their high expenses but Punjab university solve this issue by providing it on a reasonable cost and also because of scholarships offered by it to its students. This encourage the intelligent students and help the poor students financially. Graduation is the starting of practical life and every one have to decide it very carefully. Because this is actual turning point of any student’s life from here life of the student changes to a great extent ones decide here weather he/she want’s to be in engineering, medical, in computer science, arts or in marketing department. These all are decided here and mostly according to the interest of the student.